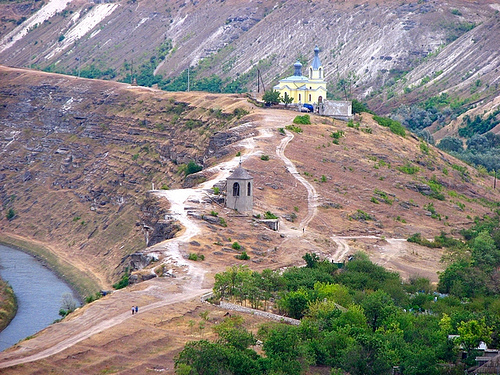 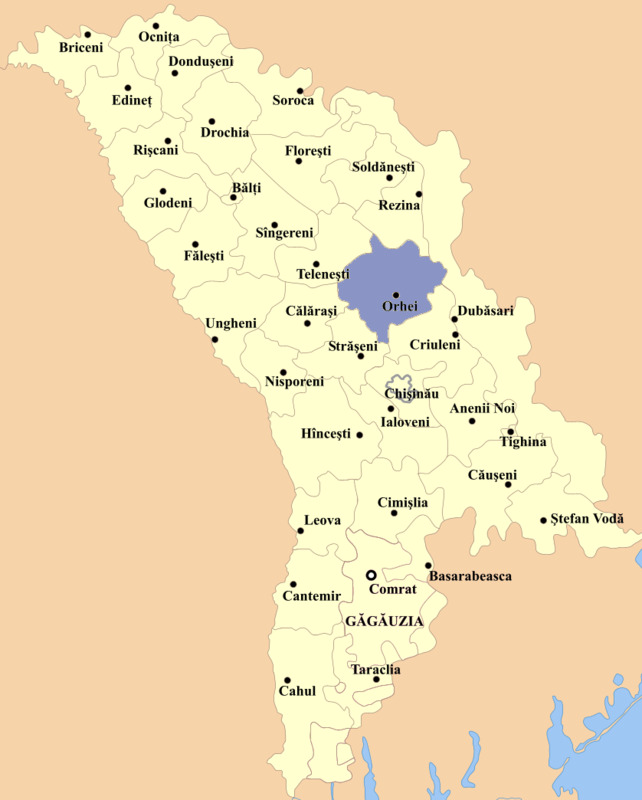 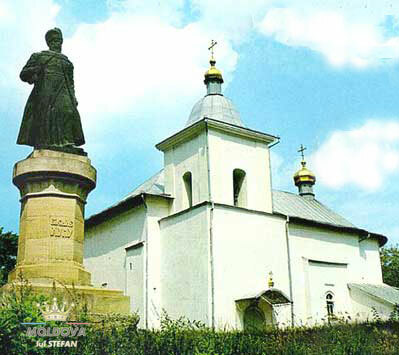 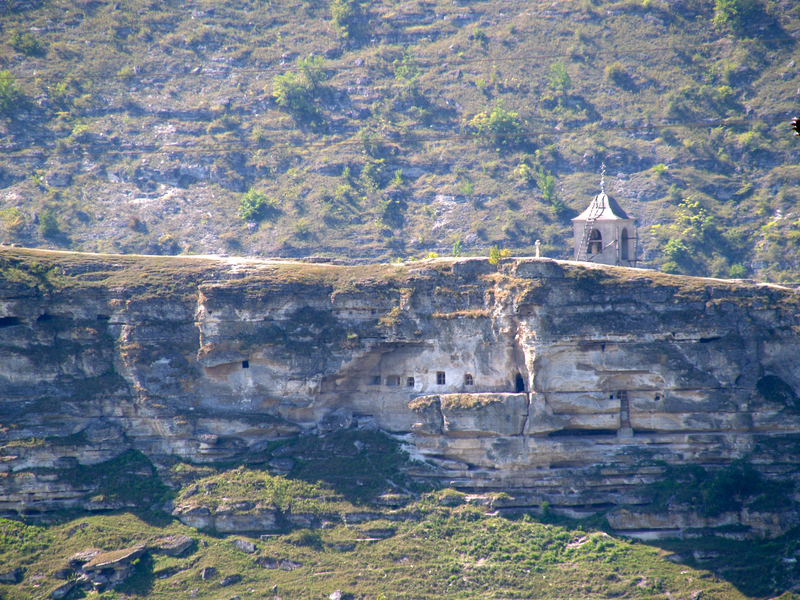 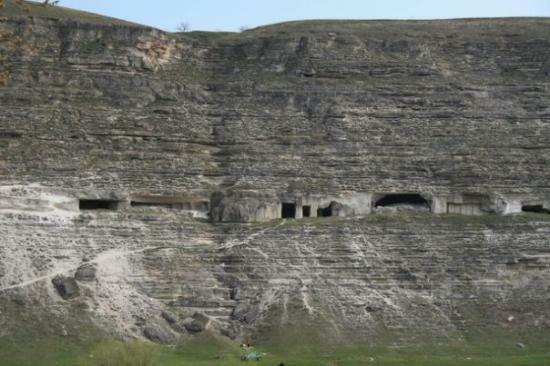 Orhei is city of Moldova (Raionul Orhei). 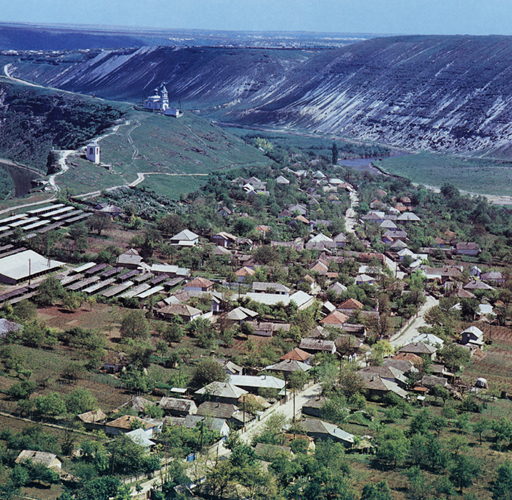 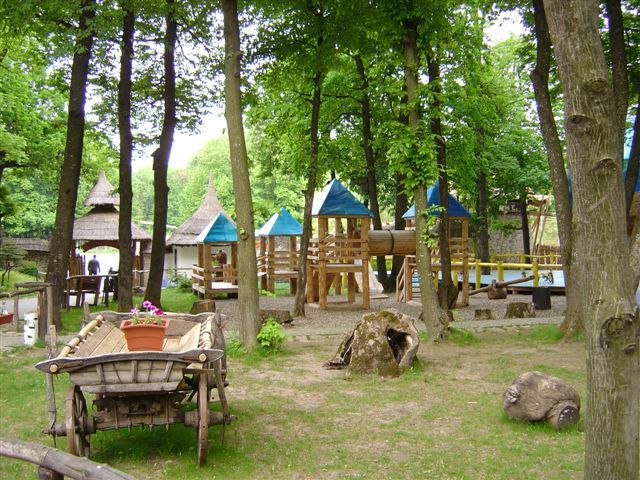 The population of Orhei: 24,918 people. 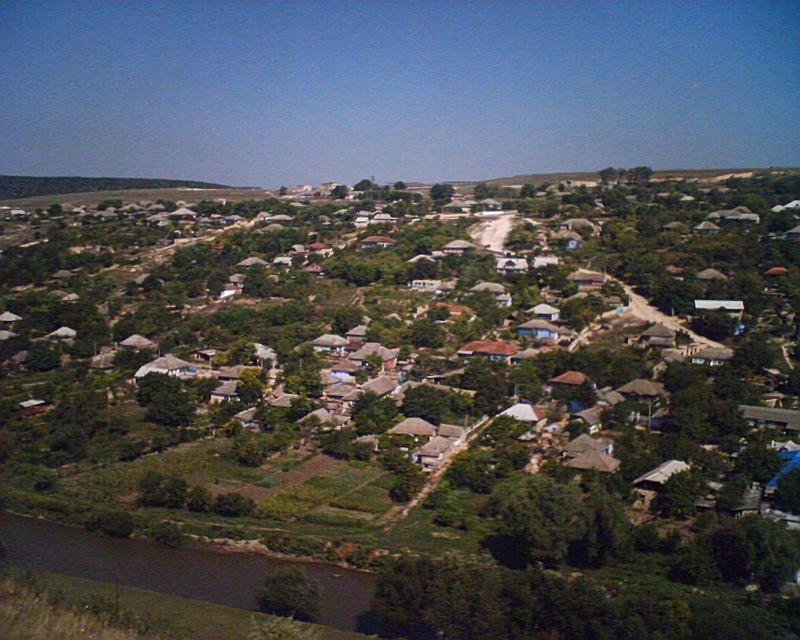 Geographic coordinates of Orhei: 47.38306 x 28.82306.